The iLESSYS® Delta Set contains specially developed instruments for a comprehensive but gentle and, above all, tissue sparing decompression. The 6 mm working channel of the new LaminoscopeTM allows the use of large Shaver Blades for bone resection, powerful grasper forceps for removal of large fragments of soft tissues as well as specially developed Endo-Kerrison punches with different tips. 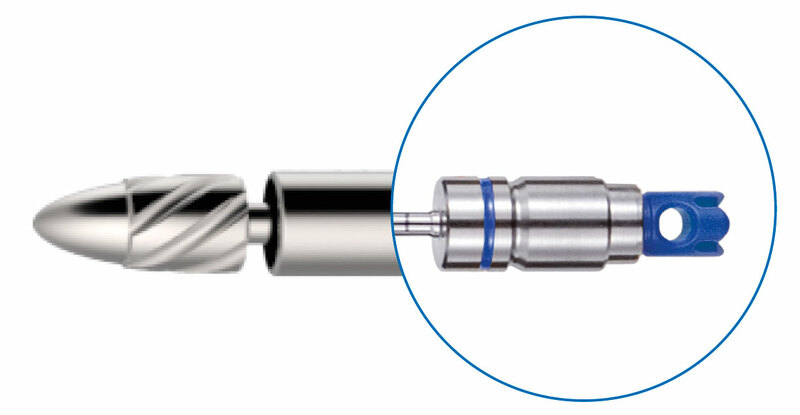 The LaminoscopeTM is available in a modern C version with single-cable technology (combo) or a D version with ocular technology. 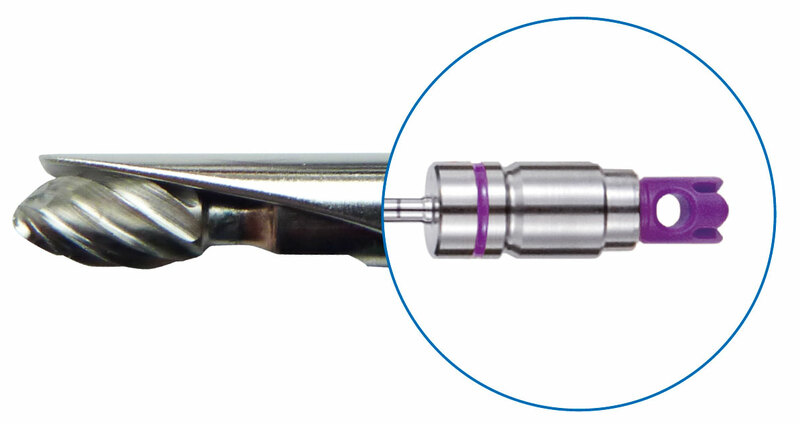 With the bipolar RF / HF probe Vaporflex® tissues (e.g. scars) can be removed, and bleeding stopped. Anulus ruptures of up to 3 mm in length can be easily closed by tissue shrinkage. 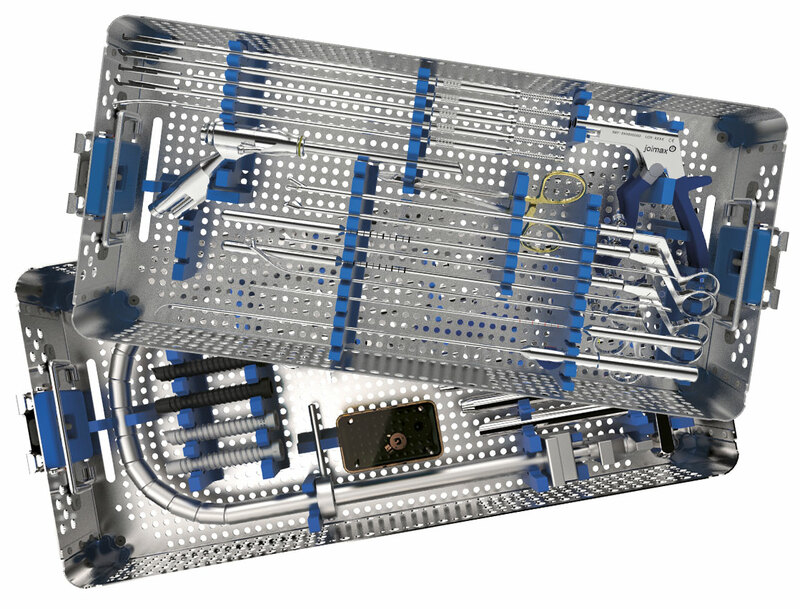 The ergonomic handles are reusable and are used with the bipolar disposable probe. The Endo-Kerrison Punches are used to remove bone, capsule tissue, ligament flavum, etc. under Endoscopic view. 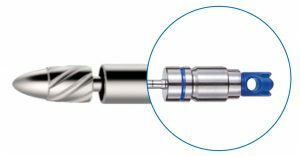 The shaft is interchangeable and available in different versions. The orientation of the claw is variable by rotation of the shaft. The appropriate working tube is assembled before the endoscopic application. The 3-piece working tube consists of shaft, adapter, and handle. The holding arm can be attached to the adapter.